There are levels of interest in this story for all ages and you can watch the introductory video below; a Bawu is played on the soundtrack. 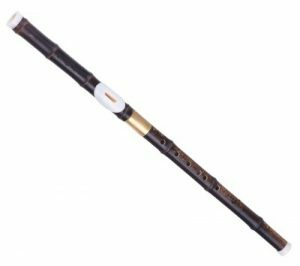 For this and more books featuring the harmonica, visit our Reading Library pages. 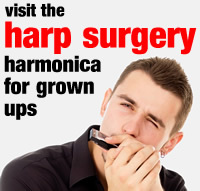 You’ll find them in our harmonica stories menu. 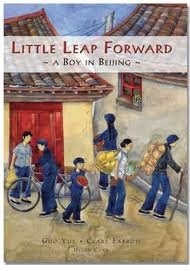 Join us in the rest of this post, where you’ll find a video about Little Leap Forward and a traditional Chinese children’s tune for your harmonica, Zhao Peng You. Now I’ve found my very best friend. It’s a simple melody that children would sing at play school to accompany a special game. 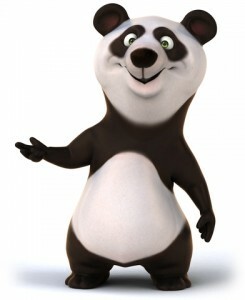 This involved running around to find a friend, then pretending to meet them for the first time. They would salute (the Communist greeting) or else bow to each other, shake hands, say goodbye – Zàijiàn! – and then run off to make another new friend. Here’s the full melody, which we’ll then break down into four sections. 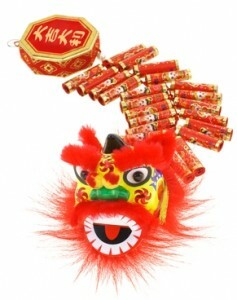 Nǐ shì wǒ de hǎo péngyou Zàijiàn!